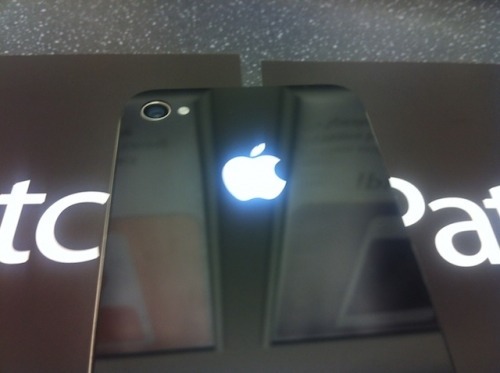 iPatch will soon offer a glowing logo mod for the iPhone 4, reports CultofMac. 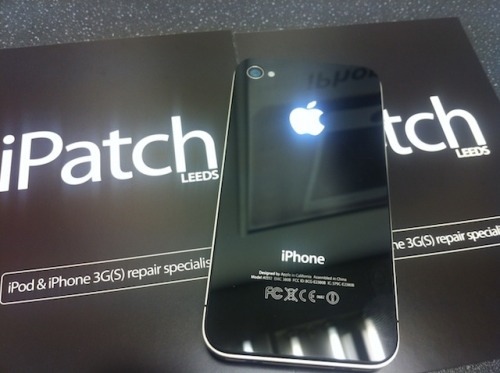 After your phone has been modded, the logo will illuminate every time your screen lights up. This awesome mod is expected to cost less than £100 (approx. $159) when iPatch begins offering the service, which they estimate will be in less than a month. What's more, the process will take less than an hour and it uses your iPhone's original rear casing without adding any increase to its depth whatsoever. iPatch will announce the availability of the service on its Twitter account.